Google Maps is the most downloaded app on both iOS and Android and comes with an array of fantastic features. The problem is, many of us aren’t even aware of some its best features so here we give you a few shortcuts and tricks that may help you to get the most out of Google Maps. 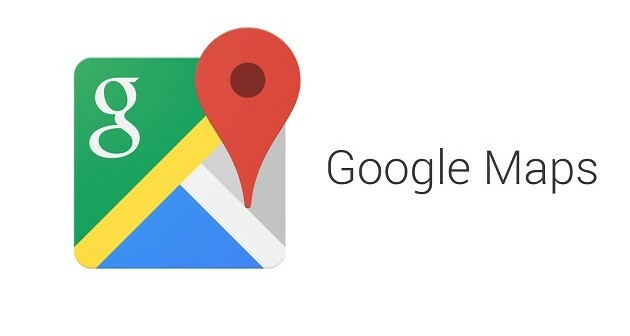 Google Maps now allows you to share and save lists of your favourite places with your friends. The new feature, which is available on both Android and iOS, is meant to help you if are at a loss of where to go to grab something to eat or for a place to visit. Select two points, then right click and select ‘Measure Distance’ and hey presto, it will calculate the distance! Check traffic data and Maps will show traffic conditions with roads being shown in different colours to reflect the congestion. You can switch between ‘Live Traffic’ and ‘Typical Traffic’ via the toolbar. Last year Google added voice controls to Google Maps, meaning that users can keep their hands on the wheel and concentrate on driving when looking for a destination. The update also adds other voice commands which as well as helping with navigation can also help to start a phone call or select your favourite music. In certain regions, from the lower left hand corner in Google Maps you can ‘Request a Ride’. You will then be provided options from Uber. By clicking on the ‘Send to Device’ option you can send an address from your desktop to your smartphone or tablet. The only thing that is needed is that both devices are signed into the same Google account. Select ‘Save Your Parking’ by tapping on the blue dots to mark exactly where you have left your vehicle. You can also set a reminder for when your parking is running out and you need to pay again at the meter. All you have to do is select an area of Google Maps when you have internet access, obviously before you travel, and save it. This will save you wasting money on roaming charges.